The inaugural ePL tournament was a great success. 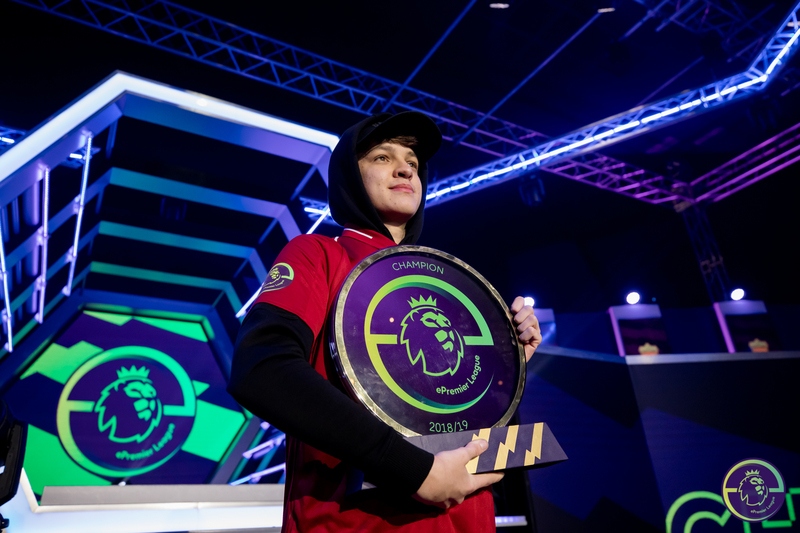 Liverpool’s Donovan Hunt (F2Tekkz) beat Man Utd’s Kyle Leese (KyleLeese_) 6-2 in the Grand Final to be crowned the inaugural ePremier League Champion. The competition, designed, developed and delivered by Gfinity captured the imagination of football and gaming fans across the globe. The event was broadcast live on Sky Sports in the UK and was reported on by media around the globe. Gfinity Executive Chairman Garry Cook was interviewed by a number of media outlets keen to better understand the cultural revolution taking place in the world of competitive gaming. Click to watch the CNN International interview that was broadcast globally.